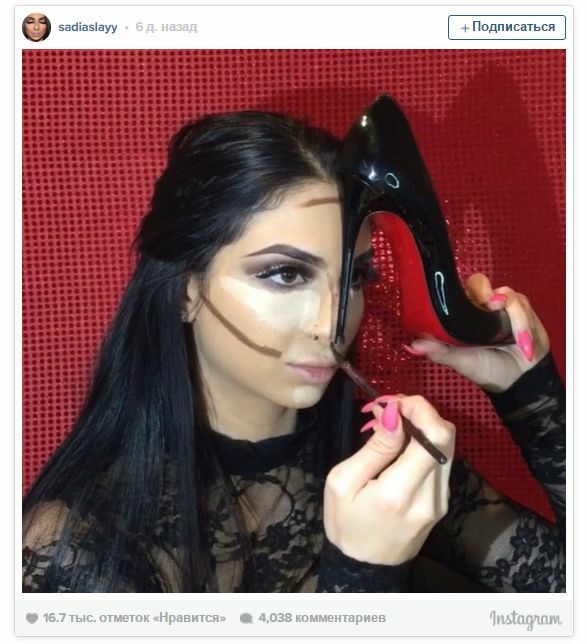 Сontouring with the Louboutin heel and garlic to get rid of acne. How far can go the bloggers? We decided to talk about the latest crazy ideas of bloggers and understand why they are doing it. "Instagram" is one of the main sources of trends. It’s main instrument - the video, which has recently been extended from 15 seconds to 1 minute. 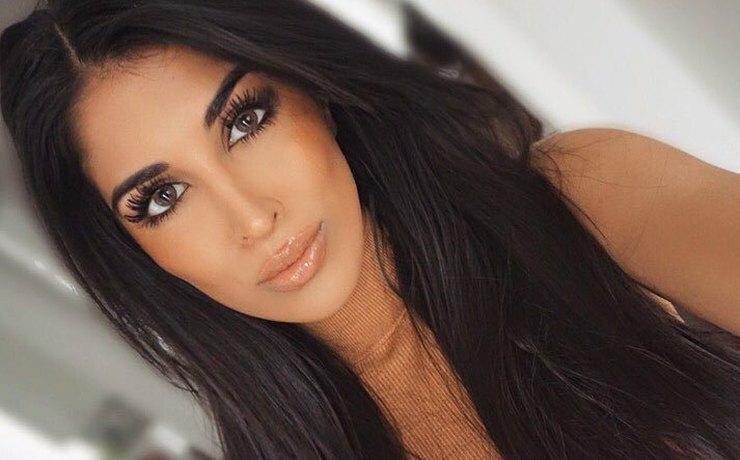 The express master classes by make-up artists and bloggers are the most popular. We get every person doing whatever he wants: to promote, highlight and expand the audience bloggers turn their brief lessons in a real circus. Сontouring with a ruler, banana, scissors and even the famous "louboutin heels". That's what they're advising people to do. The desired effect of these videos - shock. These workshops focused on entertainment rather than edification. 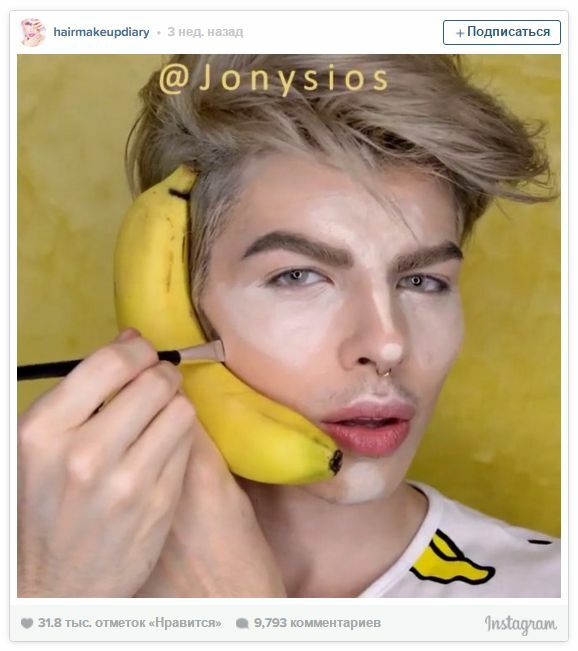 In fact, after the publication of such videos, subscribers will continue to discuss how the beauty guru so cleverly does сontouring and puts on lipstick with adhesive tape. They ask whether it is true that garlic banishes acne, and lime can be used instead of deodorant. 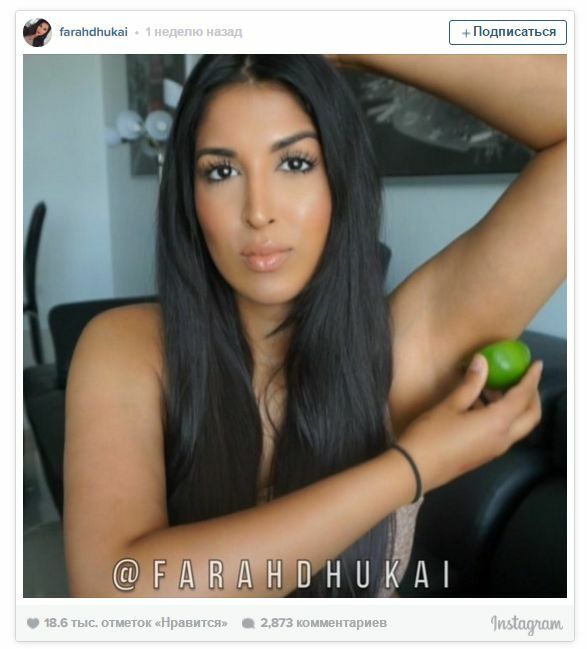 Yes, blogger Farah Dhukai claims that lime juice protects from sweat all day and does not require re-application. 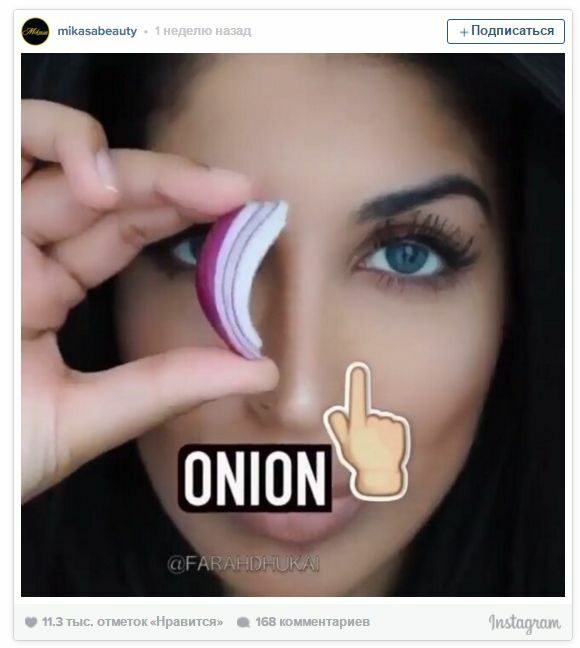 Another example - to grow eyebrows you need onion juice. And nobody cares that the smell will be horrendous. "Instagram" - this is a great community, so these videos are becoming popular fast. And it is good that the experts do not even try to respond to similar Viral Videos.